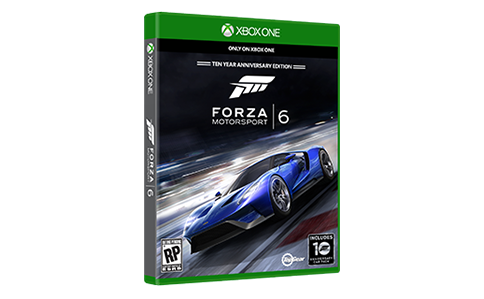 The next electrifying evolution of racing is here. 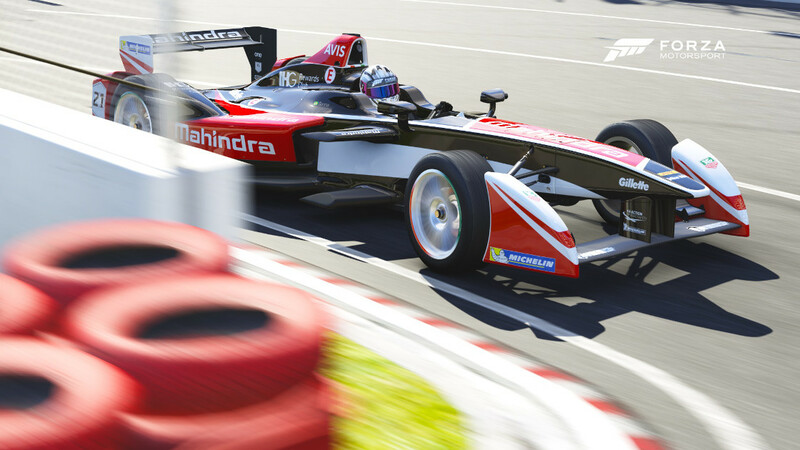 Formula E racers are powered by electricity and as thrilling to drive as grabbing a live wire. 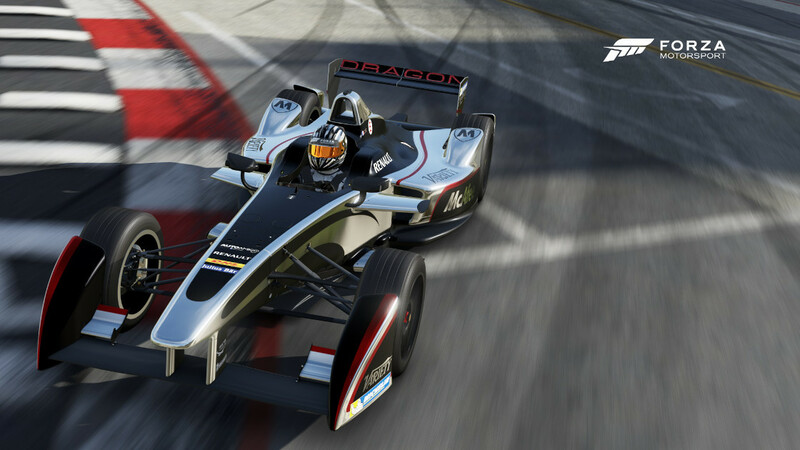 At first thought, race fans may bemoan the lack of roaring engine sounds, but the cars of Formula E have a futuristic sound entirely their own. 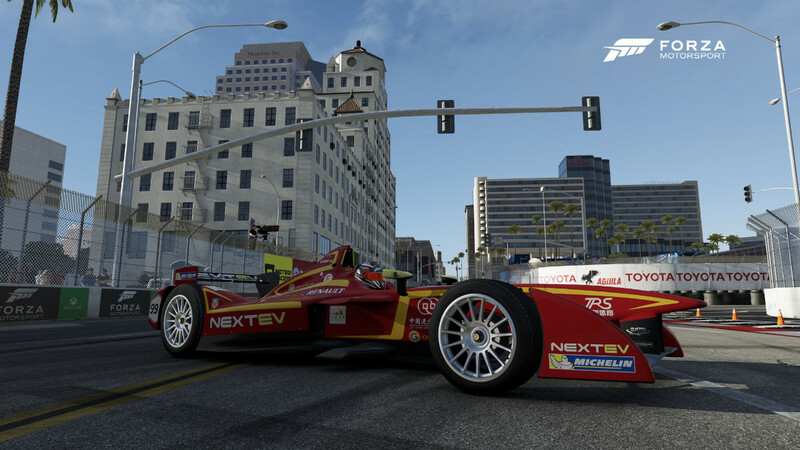 Each team in Formula E has two drivers and each 45-minute race in the series uses two cars. The drivers must strategically utilize the available charge in the race car, being careful to not overuse the power or entirely discharge the batteries. Racing takes place at city-center courses around the world and features drivers from every discipline of racing. 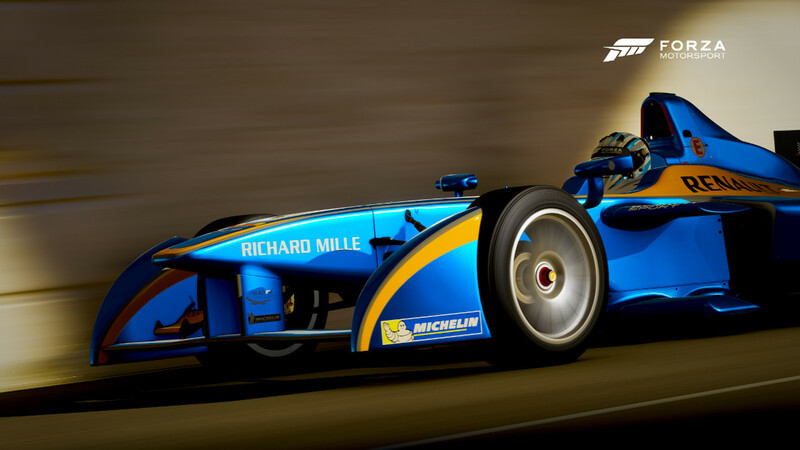 Formula E is sanctioned by the FIA and while it may be eco-friendly, there is nothing dull this series or its cars. Driven by Sam Bird and Fabio Leimer. Sir Richard Branson has been known for his eccentricity and innovation through the pioneering technologies of Virgin. It’s only natural to see Virgin’s presence on the forefront of EV racing. 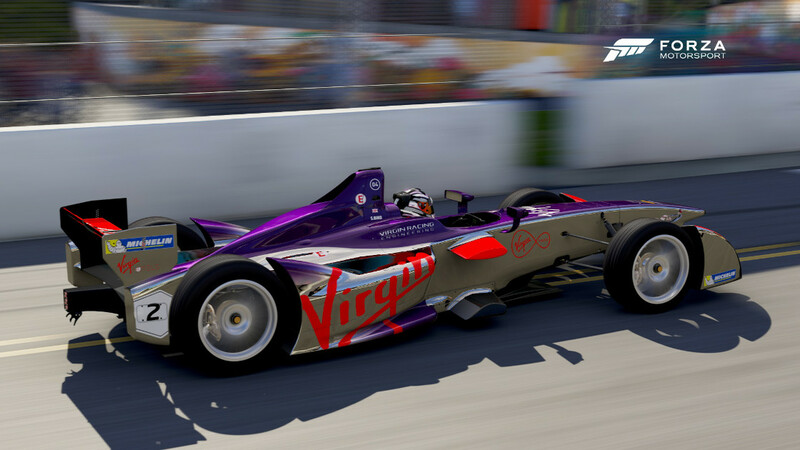 Virgin represents the British effort in Formula E.
Driven by Jerome D’Ambrosio and Loic Duval. When the Penske name is attached to anything in racing you can bet it will have success. Son of Roger Penske, Jay Penske started Dragon Racing in 2007 at the Indianapolis 500 and landed an amazing fifth on their debut. 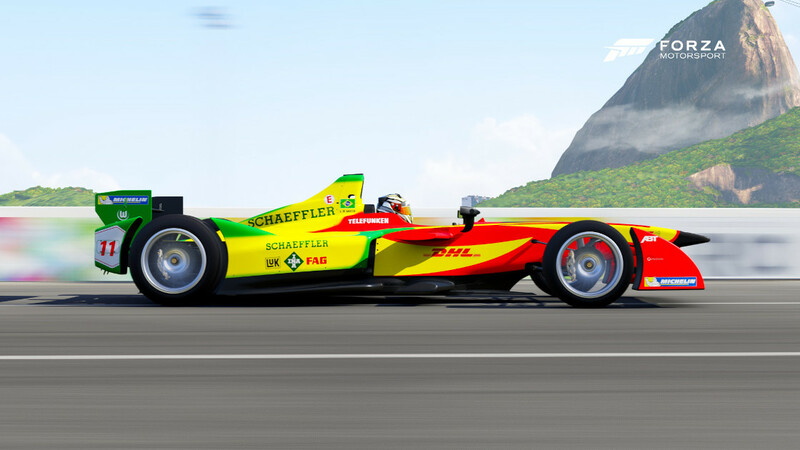 Drivers Lucas di Grassi and Daniel Abt. Bringing their success in DTM to the new world of Formula E racing is Abt Sportsline and Principal Hans-Jürgen Abt. Abt is one of the most successful German teams with titles in endurance and GT racing. Drivers Karun Chandhok and Bruno Senna. Mahindra is a huge multinational group employing more than 180,000 people worldwide. They are the only Indian team to race in Formula E but are no strangers to international motorsport. Drivers Nick Heidfeld and Stéphane Sarrazin. The team is based out of Monte Carlo and owned by actor Leonardo DiCaprio and Gildo Pallanca Pastor founder of EV manufacturer Venturi Automobiles. 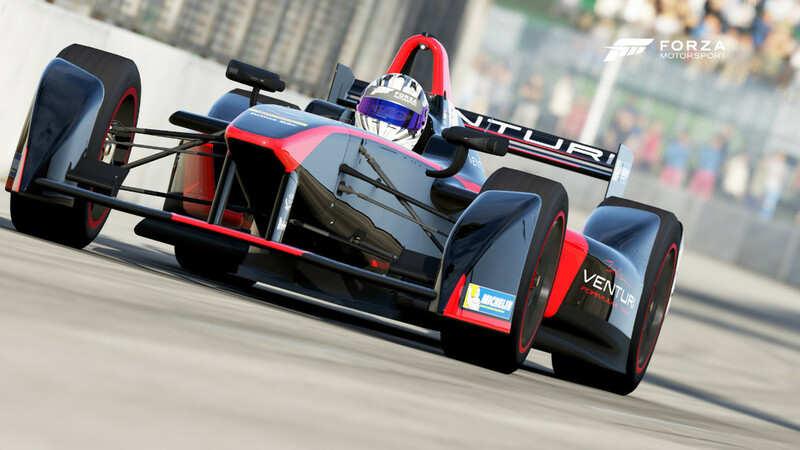 Venturi is the current holder of the land speed record for electric vehicles having reached a speed of 307 mph. Drivers Jean-Eric Vergne and Simona de Silvestro. 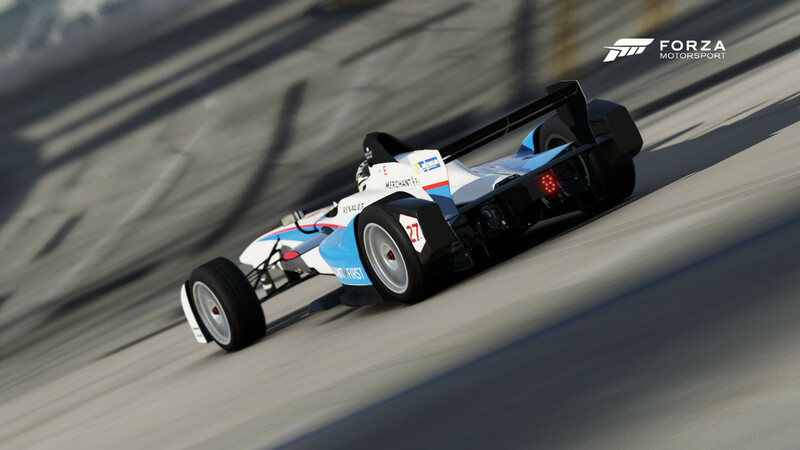 The Andretti name is synonymous with racing and so who better to field one of the two American efforts in the inaugural Formula E seasons. Andretti racing boasts wins in every category of racing they have endeavored in. Drivers Sakon Yamamoto and Salvador Duran. 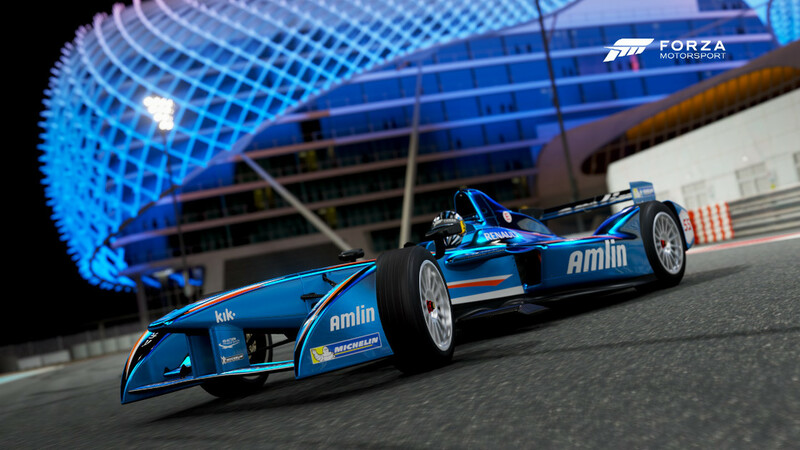 Representing Japan is a coalition of global insurer Amlin and proven technological innovation through Aguri’s Formula One heritage. The team hope to inspire eco-conscious transportation solutions though their joint venture. 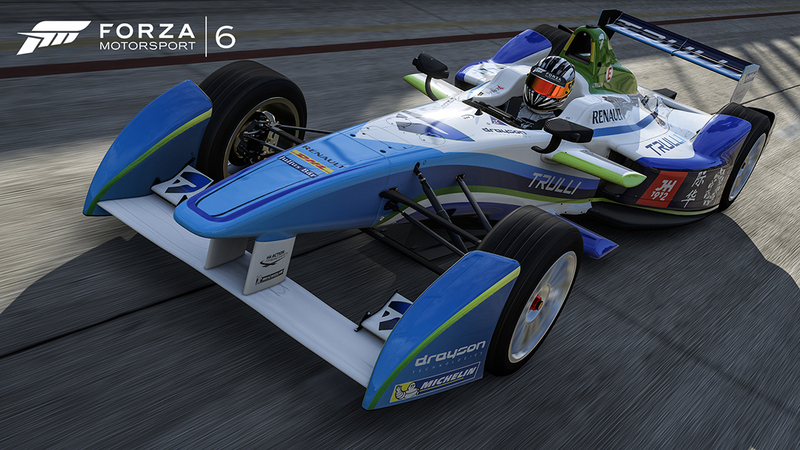 Driven by 2015 Formula-E champion Nelson Piquet and Oliver Turvey. Team China Racing (TCR) is authorized by the Ministry of Sports in China and led by Steven Lu. TCR started in 2004 and competes in many racing disciplines from GP2 to FIA GT1. Driven by Jarno Trulli and Vitantonio Liuzzi. Swiss co-founder and driver Jarno Trulli has competed in 256 Grand Prix in Formula One and is a business entrepreneur. One of the amazing goals for Trulli is to adopt and prove wireless charging technology.